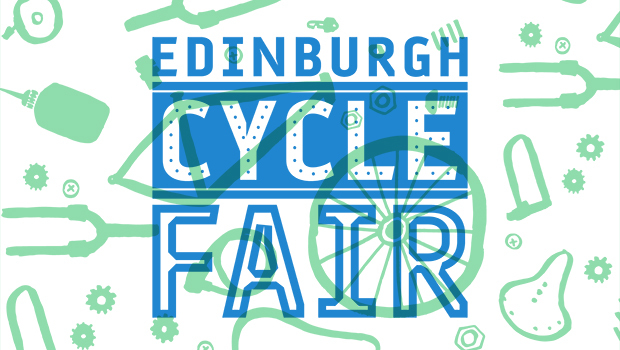 Velow Bikeworks and Out of the Blue will be hosting the next Edinburgh Cycle Fair on Sunday 31st March 2019, from 12noon – 5pm. We’ll have the usual diverse range of cycling related exhibitors with competitions, give-a-ways, lots to see and buy as well as interactive exhibitions for all ages. New for this Cycle Fair, we will have a dedicated jumble area.